We inspire and educate people to bring wellness and beauty into their lives whilst at the same time encouraging environmental sustainability and education. Experience our elite haircutting and colouring services, thorough consultations and complimentary stress relieving massages with one of our skilled stylists. All hair cuts and hair colour are designed to suit face shape, hair texture and individual personality. Feel luxuriously pampered, refreshed and revitalised by the holistic treatments offered in our Urban Oasis. 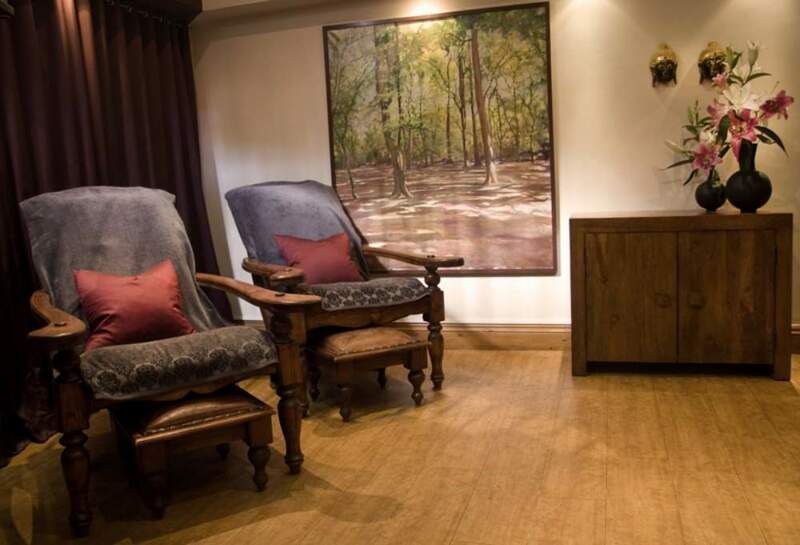 Experience a customised facial, massage or waxing treatment or indulge with a decadent body treatment, manicure or pedicure. We offer spa pamper packages for men and women and use Aveda’s highly aromatic plant and botanical based hair and skincare range.